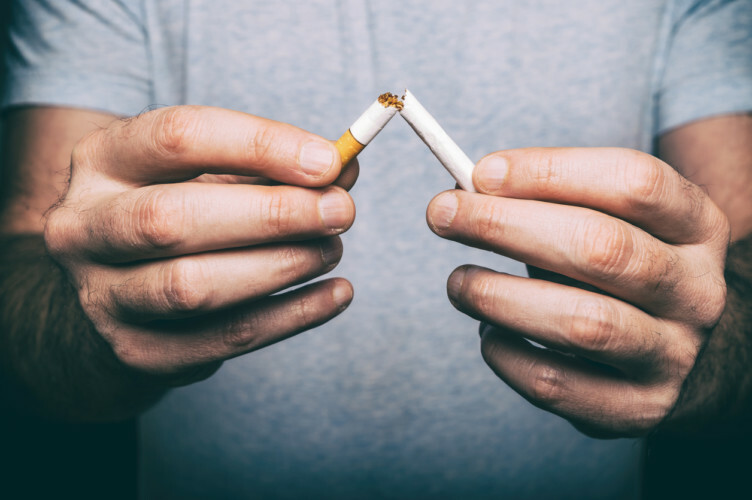 Quit smoking and start vaping! Vape Genius is a premier vape shop offering premium e-liquids and hardware not typically found in your local convenience stores or tobacco shops. From tobacco users looking for healthier alternatives to the vaping enthusiasts, Vape Genius with its knowledgeable staff and great customer service will provide the Twin Cities with all of their vaping needs! At Vape Genius we are committed to finding you the right products that fit your needs for a healthier lifestyle. 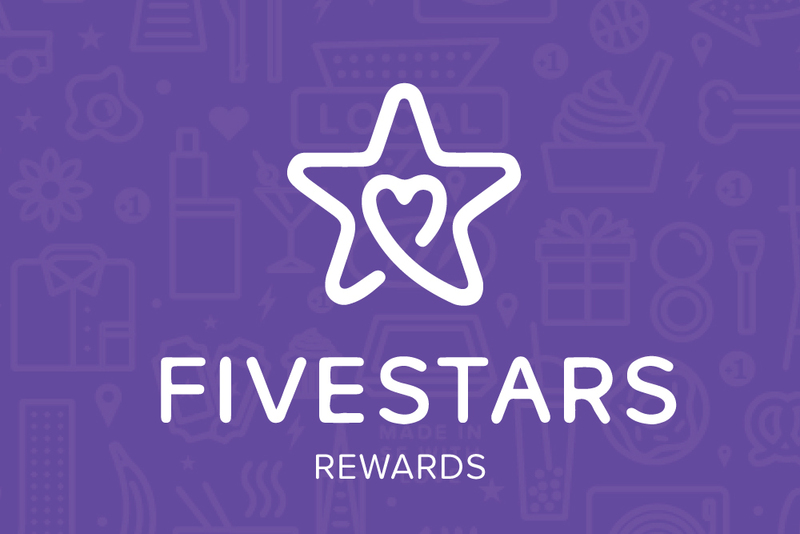 Join our Fivestars rewards program for rewards and coupons! 50% Off Clearance Bins! We are constantly updating our e-liquid selection to bring you the newest flavors! That means we have to make room and you can find some discontinued hidden gems in our Clearance Bins for 50% off! Buy 5 Get 1 Free! 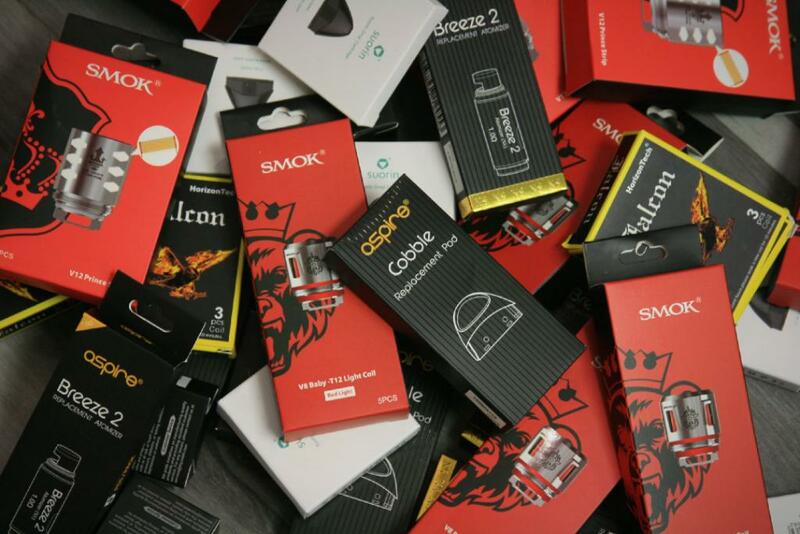 Buy any 5 coils/pods and get 1 free!